Which tools will no longer be available as part of the Creative SDK? The Image Editor UI, Color UI, Market Browser, and Labs components will no longer be available as part of the Creative SDK offering. When will the Image Editor UI, Color UI, Market Browser, and Labs components no longer be available as part of the Creative SDK? We will be making an update to the Creative SDK in late November (specific date is TBD). As part of this update, the Image Editor UI, Color UI, Market Browser, and Labs components will no longer be available for you to integrate in your application. Does this mean my integration of the Image Editor UI, Color UI, Market Browser, and Labs components will immediately stop working? No, we are not shutting down these components right now. However, we cannot guarantee that these components will continue to work in your applications on newer OS versions, so we suggest removing them and finding an alternative as soon as you can. We plan on shutting down certain services, like the Web Image Editor (standard and high resolution) and Image Editor content (effects, frames, overlays, stickers) in November 2018. If I keep my integration of the Image Editor UI, Color UI, Market Browser, and Labs components, will they work with iOS 11 or Android O? These components do not officially support iOS 11 and Android O. There is a known issue with the Image Editor component (v0.15.2181.1) with iOS 11. The User Interface of the Image Editor is distorted. What is the last version of the Creative SDK for iOS that includes the Image Editor UI, Color UI, Market Browser, and Labs components? iOS version 0.15.2181.1 is the latest version that includes these components. What is the last version of the Creative SDK for Android that includes the Image Editor UI, Color UI, and Labs components? Android version 0.9.1251 is the latest version that includes these components. The latest Android Image Editor version is 4.8.4. The Creative SDK for Android never included the Market browser component. What is the last version of the Creative SDK for Web that includes the Image Editor UI component? Web version 4.3.2 is the latest version that includes the Image Editor component. The Creative SDK for Web never included the Color, Market, and Labs components. 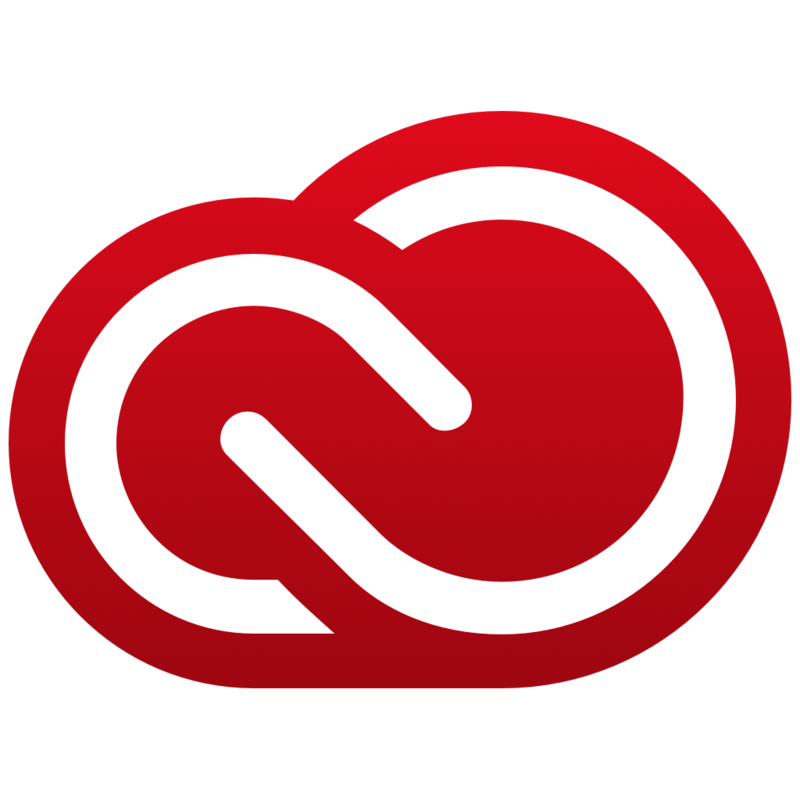 Does Adobe provide an alternative to the Creative SDK Image Editor component? No. At this point, Adobe does not provide an alternative to the Creative SDK Image Editor component.